Catherine E. Myers is a Research Scientist with the Department of Veterans Affairs, New Jersey Health Care System, and a Professor in the department of Pharmacology, Physiology, and Neuroscience at the New Jersey Medical School, Rutgers University. 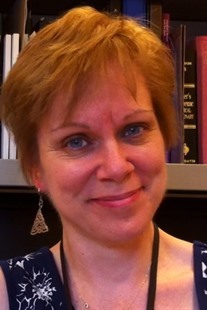 Her research includes both computational neuroscience and experimental psychology, and focuses on human learning and memory, especially in clinical disorders such as amnesia and post traumatic stress disorder (PTSD). She is co-author of Gateway to Memory: An Introduction to Neural Network Modeling of the Hippocampus and Learning　(MIT Press, 2001) and author of Delay Learning in Artificial Neural Networks (Chapman and Hall, 1992).